Why Risk Management, and Why Now? Watch the video to see the Jama Connect Risk Management Center in action. At Jama Software™, we’re always thinking about how to improve our customers’ product development experience. And our medical device customers face tremendous pressure to deliver innovative products that ensure quality and patient safety. Requirements, test, and risk management are three key development processes that help teams meet these needs. Risk management can be a particularly challenging arena for teams to get on the same page, collaborate efficiently and prove traceability. After extensive industry research and interviews with customers in the medical device space, Jama saw an opportunity to provide a more straightforward, intuitive approach based on industry best practices and ISO standards. The FDA prescribes ISO 14971 as the mandatory standard for risk assessment and design validation in medical devices. It’s intended to protect the health, safety and success of the end-user—the patient—by understanding what hazards might occur and how to avoid them. ISO 14971 is a top-down analysis that sees risk management as a product lifecycle process that encompasses development, production and post-production. Our customers recognize this and work toward adherence with ISO 14971, but there are plenty of variations in how medical device companies administer risk management for their organizations. 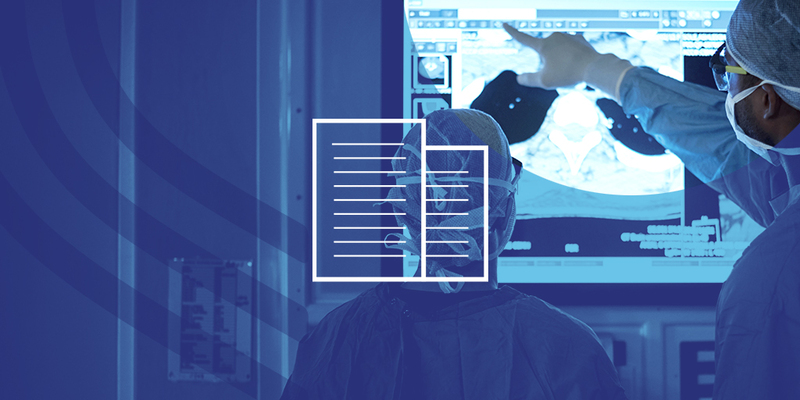 Medical device developers need a comprehensive approach to risk management that ties risks directly to requirements, giving manufacturers confidence in the safety and compliance of their products. That’s where the Jama Connect Risk Management Center comes in. At Jama, we recognize that ISO 14971 is the starting point for our customers in medical device development. At the same time, we understand that when it comes to risks and requirements, you’re the expert on your product. Our job is to provide you with the tools necessary to leverage that expertise across your organization. The Jama Connect Risk Management Center gives quality teams and other relevant stakeholders the structured, intuitive information system they need to enable collaboration and traceability throughout the risk management process. By integrating risks and requirements into one platform, the Jama Connect Risk Management Center also streamlines the development process and helps prepare your organization for regulatory audits. Risk management is an inextricable part of the medical device development process. Over the last year, several conversations with medical device developers, along with our own industry research, highlighted the fact that risk management is synonymous with requirements management. 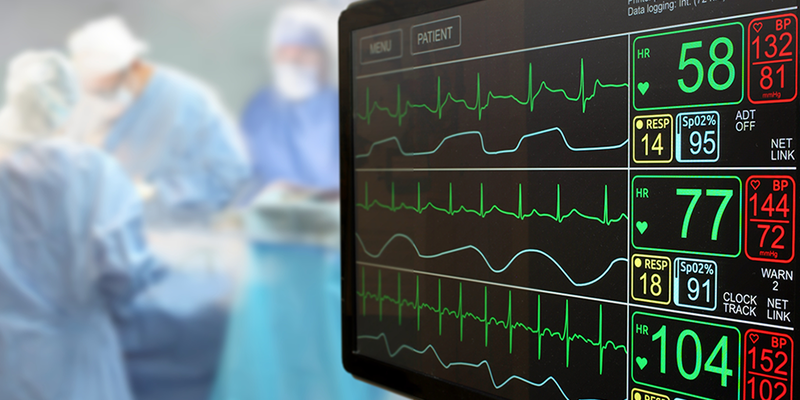 For medical device developers, risks are requirements. Risks may take different forms than requirements, and may be more scenario-based, but they are a core principle of product development and should be tied together in one powerful platform. Analyzing risk helps teams track data and make decisions, which makes it a natural fit for Jama. Without risks integrated into Jama Connect, it’s hard to make the case for complete traceability in your product development process, regardless of your industry or level of regulation. Document-based requirements management tools like Excel may work for smaller projects, but they don’t scale well for global teams working on huge projects — or even smaller teams working on more complex products. The more complicated or distributed the product development process becomes, the more opportunities for error are introduced. Excel just can’t account for the wide array of risks and requirements involved in medical device development. The Jama Connect Risk Management Center helps teams spend less time managing spreadsheets and more time improving product quality. Trying to manage risk with Excel is an exercise in frustration: It takes stakeholders time to review, analyze and discuss a 60-column spreadsheet, and you can bet that not everyone will have set aside that time before the meeting to do so. The Jama Connect Risk Management Center speeds up the process of risk management and increases collaboration: Multiple users can collaborate in real-time, and information is saved as you go, so you always know you’re working on the latest version. Endless spreadsheets weigh teams down and distract users with trivialities, while the Jama Connect Risk Management Center lets users zero in on the specific aspects of the project that require their input or review. The initial release of the Jama Connect Risk Management Center gives product development teams a straightforward approach to managing risk according to ISO 14971. With this release, we’re focused on giving medical device quality teams confidence that their products will optimize the health and safety of patients by understanding what hazards might occur and how to avoid them. To learn more about Jama Connect and Risk Management Center, email us today.